Watch it above or on Youtube. 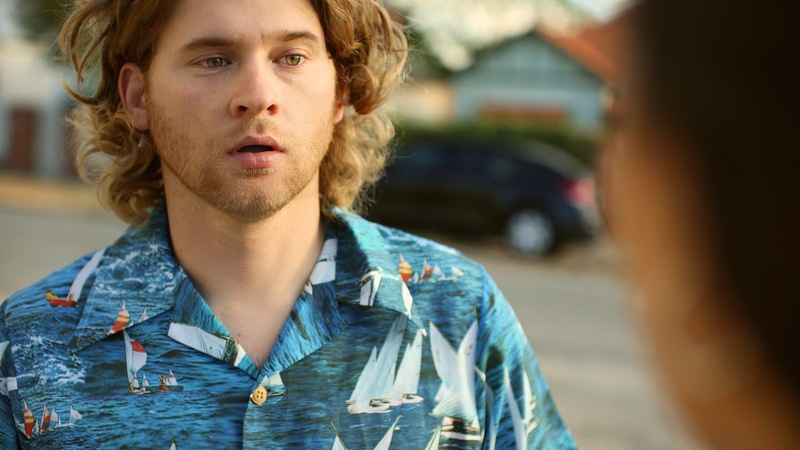 The Meet Cute is a meta romantic comedy set in the suburbs of Perth, Western Australia. It is written and directed by James Pontifex. The film was produced with the assistance of the City of Vincent and the Film and Television Institute of WA as part of the City of Vincent Film Project. 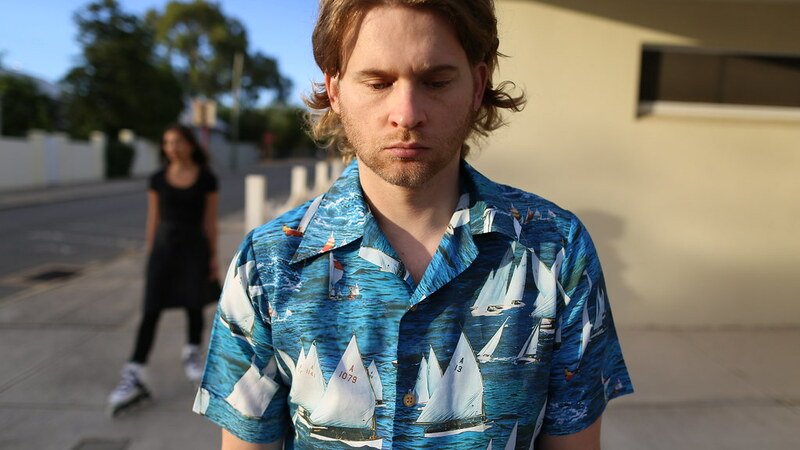 You can read some of my thoughts about making the film over at Cinema Australia. You can find the film on IMDB here. 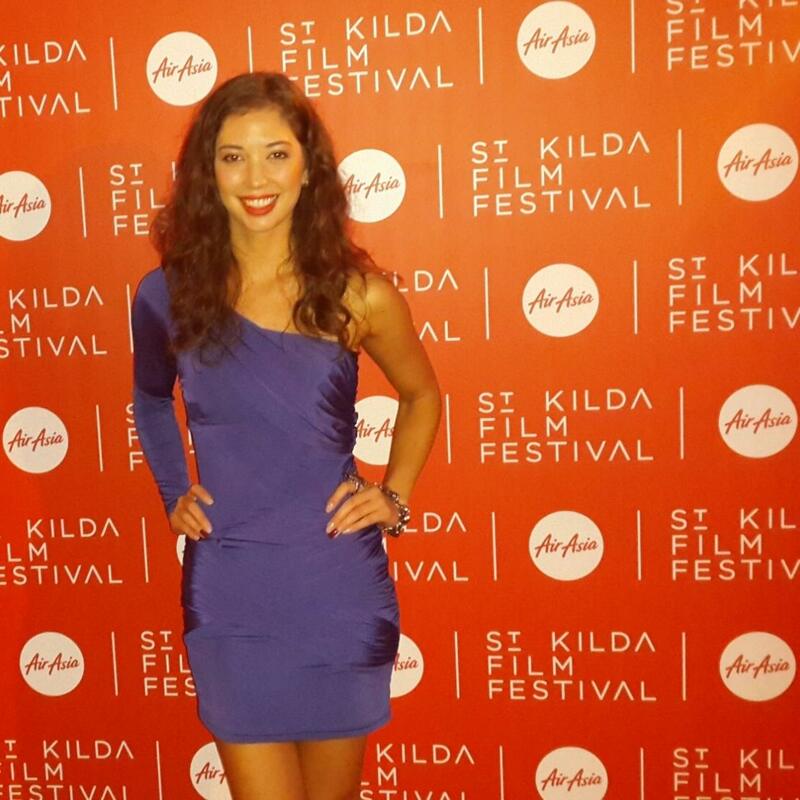 Tanya Jade repping the film at Melbourne's St Kilda Film Festival in 2014.